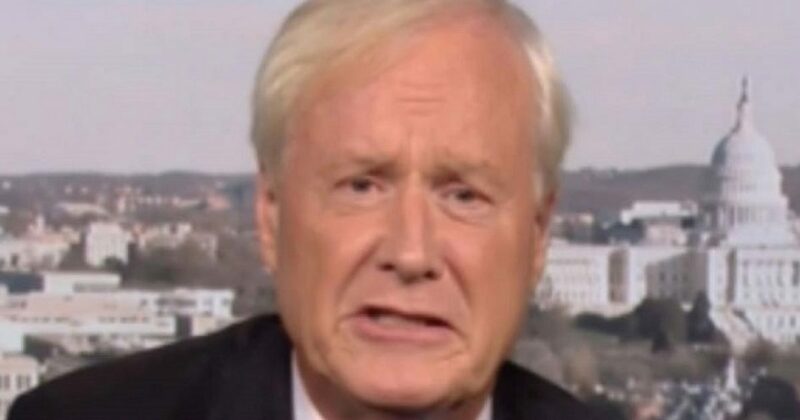 Chris Matthews Calls President Trump's Speech "Hitlerian"
As Barack Obama is flown out of Washington, Chris Matthews had a bit of time to reflect on Obama no longer being president. Matthews theorized what was going through former President Obama’s head as he was exiting office. Matthews suggested things such as what Kim Jong-un is up to today and if he is considering something “crazy enough” like dropping a bomb in the Pacific. I suggest to Matthews that Obama was considering how he would no longer have taxpayer-funded vacations. But what Matthews suggested next shows just how distorted the Left are in this country. CHRIS MATTHEWS: The relief on this guy’s shoulders, until a few moments ago he was trying to think what is Kim Jong-un up to today. And that would be — but I’m thinking, when [President Trump] said today, America first, it was not just the racial, I mean I shouldn’t say racial, the Hitlerian background to it, but it was the message I kept thinking. What does [U.K. Prime Minister] Theresa May think of this when she picks up the papers? What did he just say? He said America first. What happened to special relationship? To be American is to be racial. To put America first is to be Hitlerian? The problem America has had under Leftist rule is these morons care about what everybody else thinks. Have they stopped for one second to ask what Americans think? 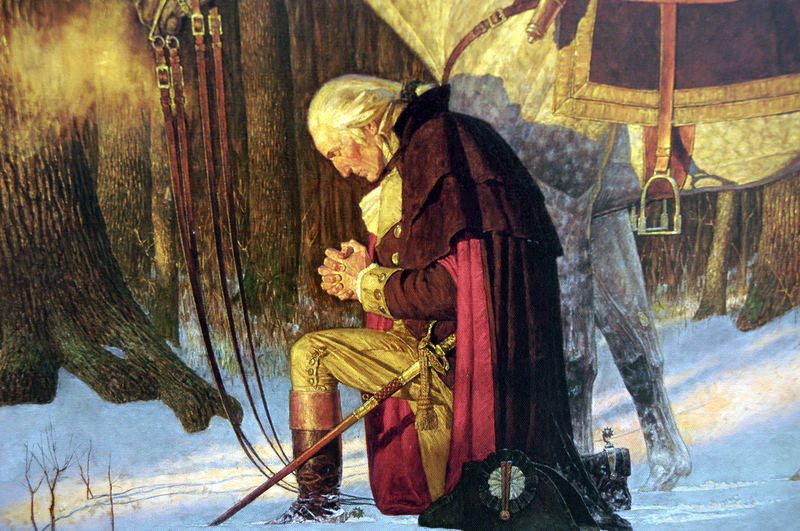 Leftist hold America to standards they wouldn’t dare impose on other countries. They speak of diversity in America, wholly ignoring the lack of diversity in other countries. And what of women’s rights? Supposedly one million women marched all over the world to fight Trump on women’s rights. Not ONE woman marched against Islam, the Middle East, or any particular imam. What’s Hitlerian is the amount of power the Left has held over Americans and the world for far too long. Thankfully, that time has come to a glorious end.